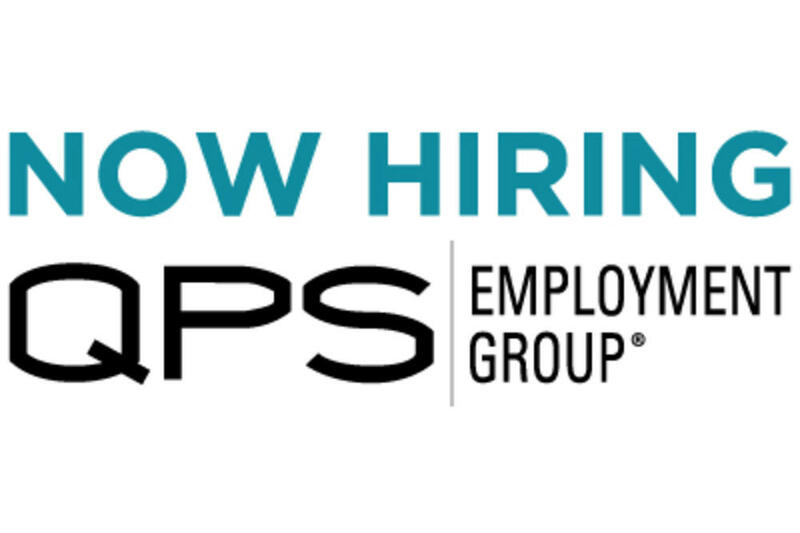 For more than three decades, QPS Employment Group has been providing customized staffing solutions to companies of all sizes and types. In that time, they’ve helped thousands of clients here in the Midwest improve their bottom line and tens of thousands of Associate Employees improve their lives. QPS specializes in industrial, skilled trades, office/clerical and professional staffing, offering temporary, temp-to-hire and direct hire capabilities. Whatever your needs, their experienced team goes beyond the expected to bring you people that exceed expectations.